For gaming fans from the subcontinent, there are few better surprises than seeing an online casino operator dedicated to showcasing the enormous potential of this massive market. Indio Casino is a labour of love, brought to life by the inimitable genius of Playtech gaming software. This world-leading authority on gaming development, design and delivery is at the forefront of the gaming realm. Now players will get to see and feel the authenticity of India from the comforts of home. 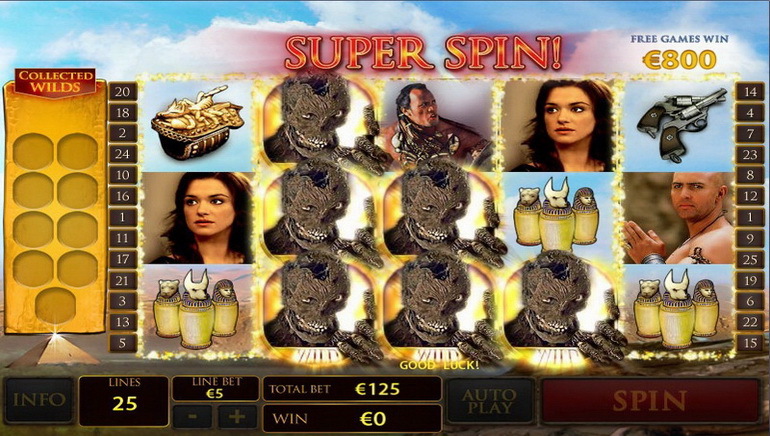 Indio Casino provides players with massive variety. There are some 150 quality online games to enjoy. These include the likes of baccarat, craps, blackjack, Texas Hold'em poker, European Roulette and others. Popular slots games include Alchemist's Lab, Fountain of Youth, Party Line, Tres Amigos, Silver Bullet, Chinese Kitchen and Goblin's Cave. 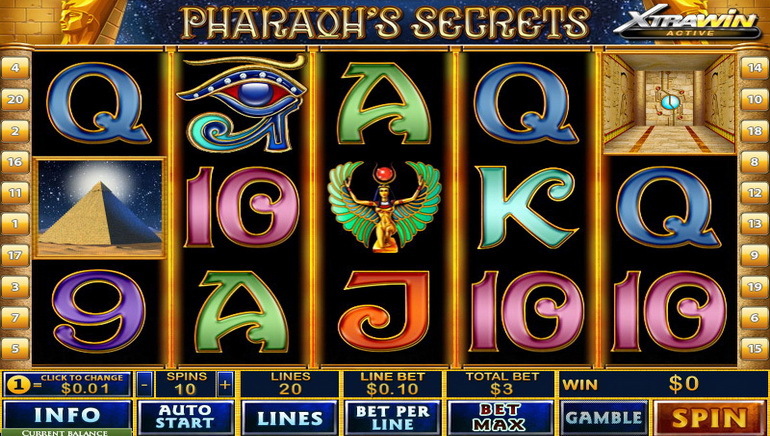 These games feature prominently on the Playtech gaming network and they deliver superior audio-visual thrills - along the lines of Las Vegas gaming entertainment. The progressive jackpot games at Indio Casino are big on payouts. With millions of rupees in prize money and a veritable mix of the finest progressive jackpot games to play, this is the showstopper that Indian players love. Titles such as FruitMania, Gold Rally, Cinerama, Diamond Valley, Caribbean Poker, Wall St Fever and Megajacks abound. A fraction of each wager in the global network contributes to the progressive jackpot prize pool. Indian players will be well pleased to know that Indio Casino offers a tiered loyalty rewards program for active players. From the moment you sign up, you get to enjoy a status level. It starts with Stone, Copper, Bronze, Silver, Gold, Platinum and Diamond. As you reach new tiers, you enjoy increasing benefits. These range from bigger bonuses, increased betting limits and more personalized gaming/management account services. Indian players can rest assured that they will enjoy 100% peace of mind when playing at Indio Casino. This gaming operator is safe & secure and always ready to take your call. Telephone and email support are readily available - around the clock. The truly wonderful feature at Indio Casino, the one feature that makes it what it is - namely a local Indian online casino – is the transactions. All transacting at the casino are made in Indian Rupees (INR), whether you use EntroPay, Skrill/Moneybookers or NETELLER. (Other payment methods are also available at the casino, but they do not support the local INR.) The advantage is obvious and can be stated in short: make deposits and withdraw winnings in the currency you live and earn in – the Rupee. With Indio Casino the days of converting currencies are over. The service is local. Indio Casino has paid out prizes and jackpots in millions of Rupees. Rs. 5 million winner playing the progressive jackpot Beach Life, a Rs. 6 million winner at Diamond Valley, and other winners of hundreds of thousands of Rupees inspire players across the entire country. In May 2017, Indio Casino received a tremendous boost with a complete upgrade of the website - making the experience for players even more comfortable and pleasant. The layout lets players easily sift through the many games available, including a New Games tab that assures players will always be up to date about the latest titles added to Indio. 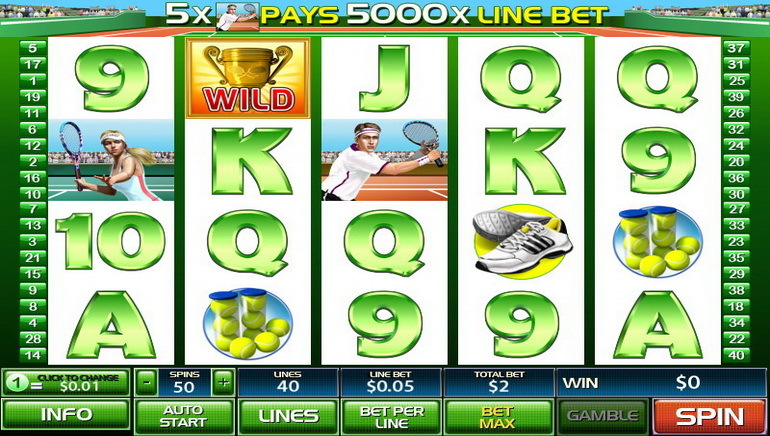 To date, Indio Casino has paid an astounding 2,369,235,859 rupees in jackpots.